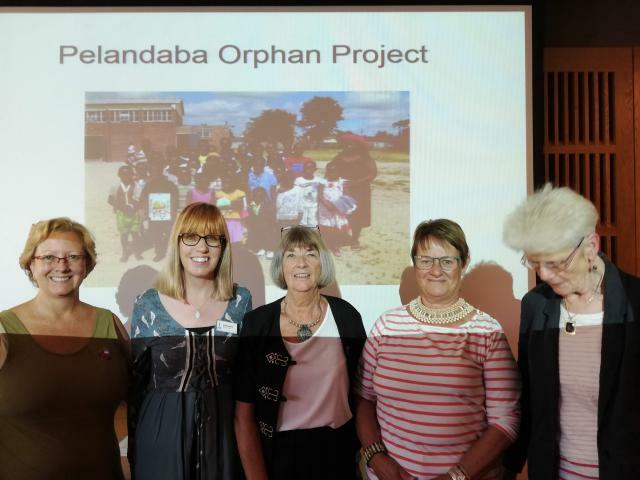 On Saturday 15 September I gave a presentation to members from the East Anglian Soroptimist clubs at an annual meeting. 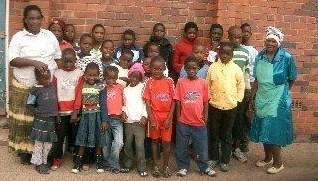 The clubs are supporting the Pelandaba Orphans this year as their joint venture. So far funds in excess of £900 have been paid into the School Fee Account. Great Yarmouth raised £125 at a coffee evening and Ipswich has also held an event, selling teddies donated by Joyce Boorman on their stall. Monies from events raised by the various clubs will be paid centrally to the Treasurer and then into the Pelandaba Fund. Events are still taking place and so I do not have an update of money raised so far. Everything is greatly appreciated. Thank you!